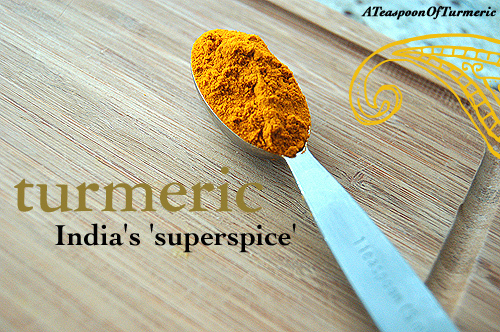 A Teaspoon of Turmeric | Life is way better with turmeric! Life is way better with turmeric! Diwali is celebrated with tiny lamps called diyas, lit and placed in people’s homes signifying light overcoming darkness. Diwali is the brightest and most joyous of celebrations in India and it is a time when new beginnings are embraced, people let go of the past and ask for blessings of prosperity and spiritual wealth for the coming year. Diwali translates to “a row of lights” and signifies light over darkness. Arvinda’s celebrated Diwali with the Canada AM crew this week. 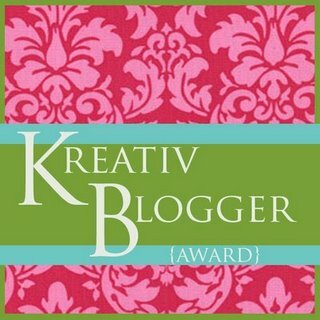 Watch the segment here and see how we celebrate with a cup of spicy Masala Chai (3 ways, might we add!). Arvinda’s masalas are on sale until 11/12! Diwali greetings to all. 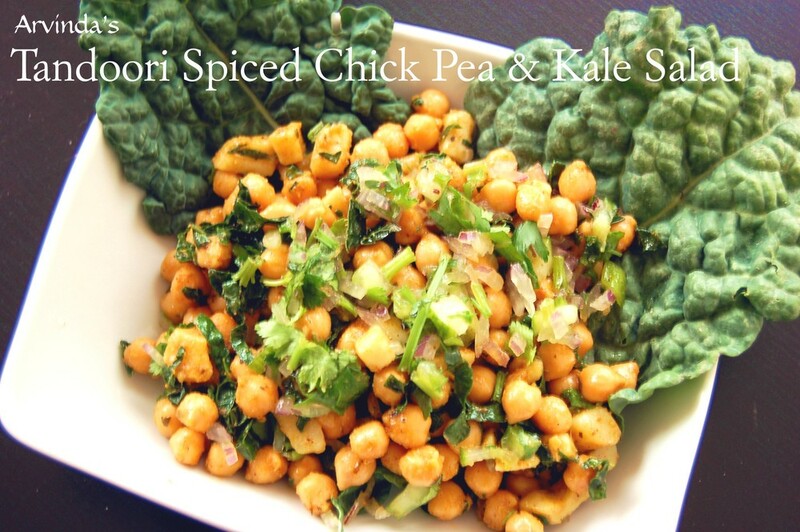 Here is a great way to celebrate the becoming of Spring with an Indian twist. On a cold wintery Saturday afternoon in March we had an enthusiastic group of participants join Arvinda’s Curries, Curries & More Curries cooking class in Toronto at Nella Cucina. Although spring is (finally!) in the air, Arvinda’s curries indeed helped us get through our terribly cold Canadian winter this year! We had a lovely lady, Laura attend the class with her father for a ‘daddy-daughter’ cooking class. Being an avid Indian food lover and author of the blog Cook, Wine & Thinker Laura jumped right in to help us make our winter curries menu and snapped away photos throughout the class. 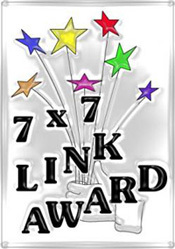 Photo courtesy of Cook, Wine and Thinker! We wanted to share with you Laura’s review of our Arvinda’s classes here. We wish you a spicy festive season! 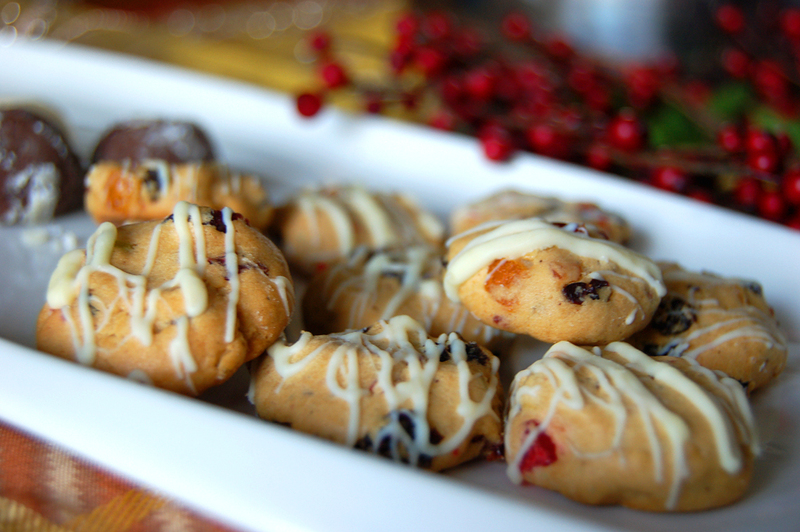 Rum balls always make a nice addition to a holiday cookie plate. 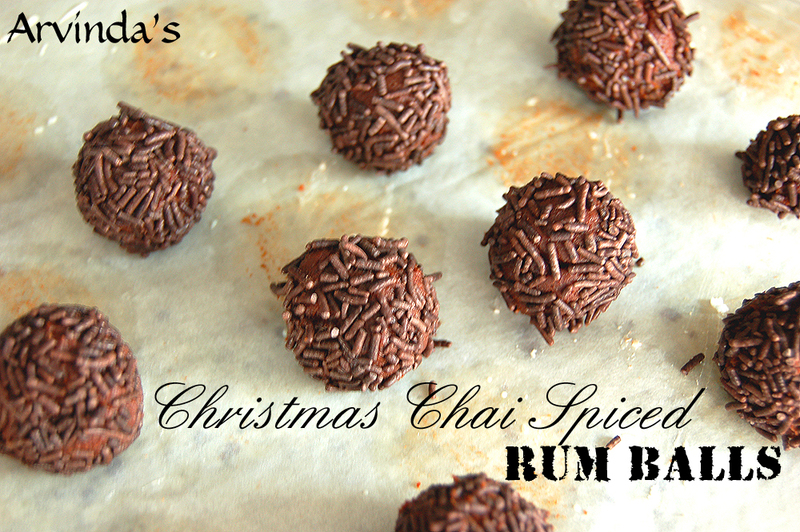 We made some using the sweetness from dates spiced with Arvinda’s new Christmas Chai Masala. Yum, they melt in your mouth. 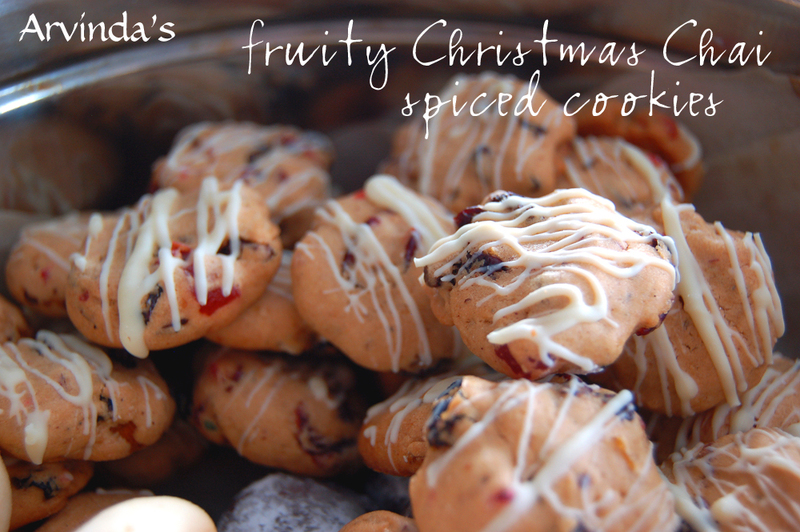 One fun way to use Arvinda’s Christmas Chai Masala is in your holiday cookies. Add some spice to your cookie plate! Try these cute little fruity Christmas cookies that will add some spice and flair to your holiday table. Arvinda’s Christmas Chai is here! 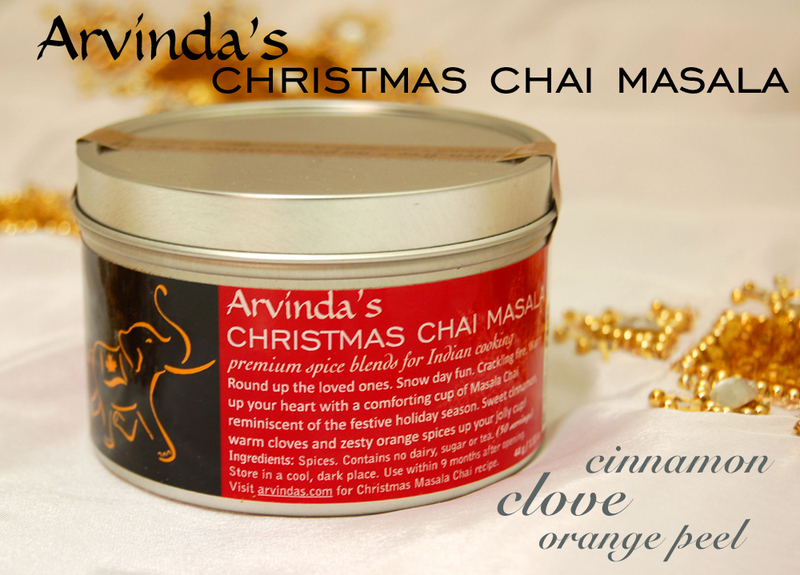 Introducing…Arvinda’s Christmas Chai Masala (limited edition). This is a Stocking Stuffer for the Chai Lover! Round up the loved ones. Snow day fun. Crackling fire. Warm up your heart with a comforting cup of Masala Chai reminiscent of the festive holiday season. Sweet cinnamon, warm cloves and zesty orange spices up your jolly cup! Not only used for a festive spiced tea, try Arvinda’s Christmas Chai Masala in your holiday baked goods, hot chocolates, truffles, shortbread cookies, crepes, scones, cupcakes and more to ‘spice up’ your holiday baking and sweets. Combine this spice blend with festive flavours such as cranberry, ginger, orange, vanilla, chocolate, apple or pear to create something special for this celebratory time of year. Will share my recipes soon! I'm Preena and welcome to A Teaspoon Of Turmeric, a blog about turmeric and healthy Indian cooking with the use of India's amazingly flavourful spices! Only recently the world has discovered the immense medicinal power of turmeric but in India, the use of turmeric has been used for its medicinal value for centuries. I believe, "a teaspoon a day, keeps the doctor away"! 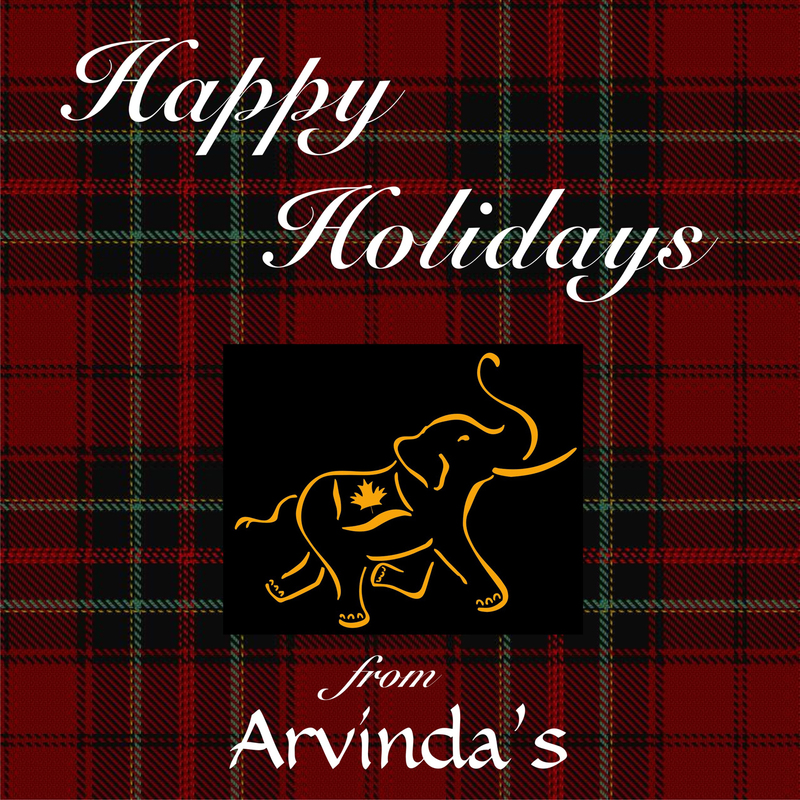 I wish you happy Indian cooking and hope you will try our spice blends, Arvinda's! Indian themed wedding favours - a spice tin!